Founded in June 1979 as the Louisiana Preservation Alliance, the Louisiana Trust for Historic Preservation (LTHP) is a statewide coalition which advocates the preservation of Louisiana’s unique architectural and cultural heritage and provides a voice for the state’s historic preservation community. Headquartered in Baton Rouge, the Trust strives to raise public awareness, concern and support for preservation through technical assistance, education, outreach, advocacy, and strategic alliances. Financial support is derived from sponsors, grants and memberships. LTHP is governed by a Board with a full slate of officers and directors drawn from around the state. Conferences with educational sessions and tours of historic and cultural sites are held annually. 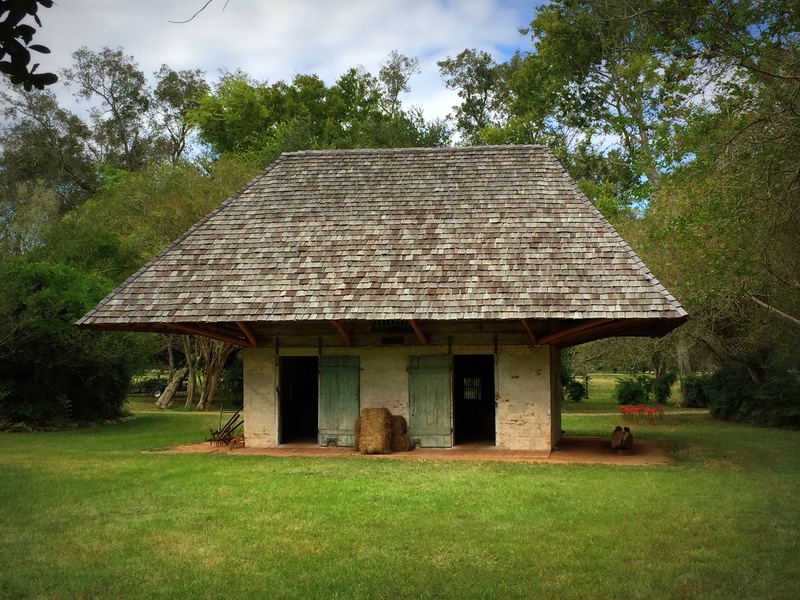 The organization’s founding came as a response to the sudden and unexpected demolition of Welham Plantation, an important antebellum house and its associated outbuildings located on Louisiana’s River Road in St. James Parish. After the loss, a group of concerned citizens scheduled a late-spring meeting in Natchitoches and invited history and preservation society members and other individuals known to support historic preservation throughout the state. The core organizers included Peggy Bolton (then chairman of the State Museum Board), architects Samuel Wilson and Michael Hopping, and Baton Rouge preservationists Winnie Byrd and Sue Turner. John Jardell was elected as the organization’s first president. 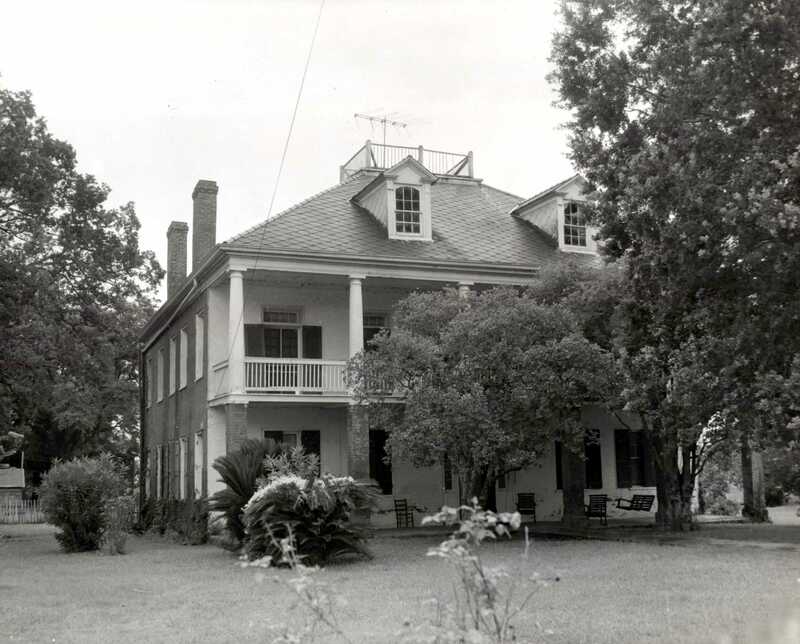 Photo of Welham Plantation (top right) by Howard Coleman, courtesy of the Southeastern Architectural Archives, Tulane University. 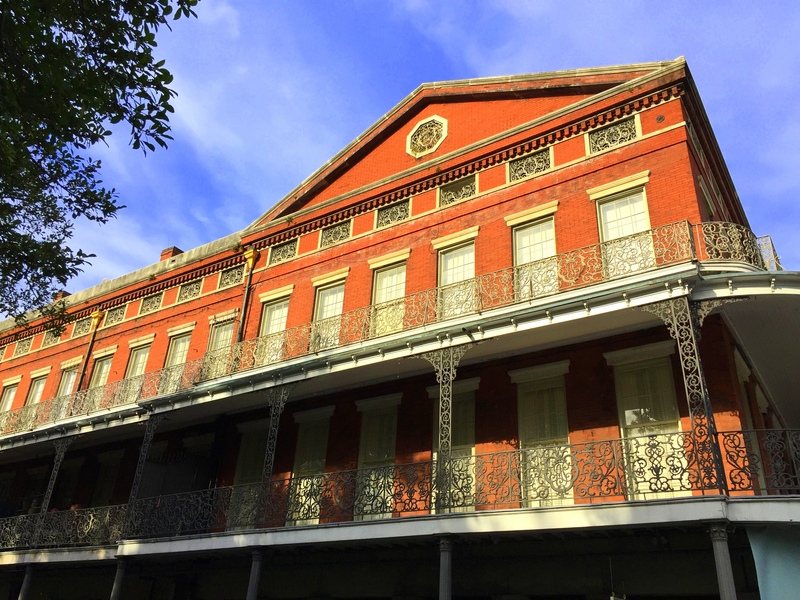 The Louisiana Preservation Alliance became a Statewide Partner of the National Trust for Historic Preservation in 1998, and changed its name accordingly. The following year, LTHP established its 10 Most Endangered Properties List, which is modeled on a similar National Trust program. 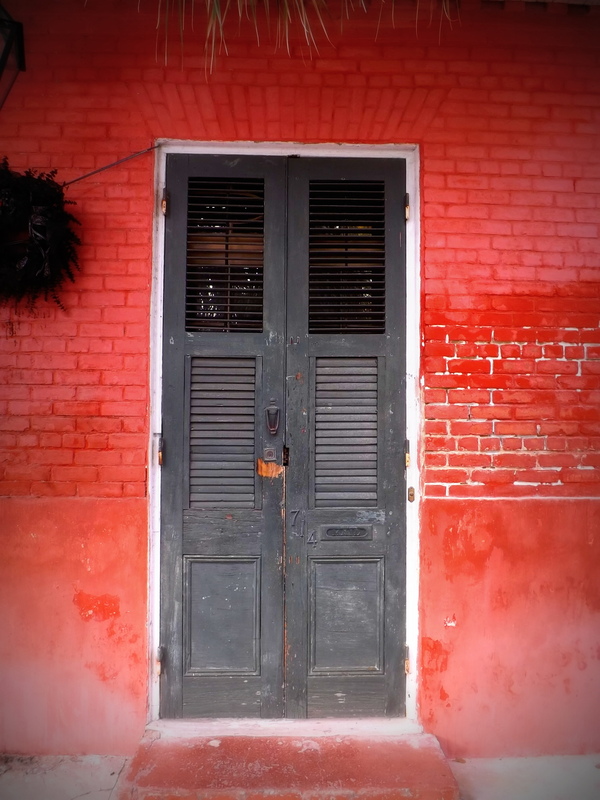 The list expands awareness of preservation issues and spotlights parts of Louisiana’s heritage threatened by neglect, deterioration and insufficient funds. In recent years the program has expanded to highlight preservation success stories. Another of the Trust’s major programs is the Ramble, which is patterned upon a similar program sponsored by the Georgia Trust for Historic Preservation. Designed as an educational experience, a fund raiser, and a membership development tool, a Ramble consists of an introductory presentation by a local authority followed by a tour focusing on the art, music, history, culture and architecture of a specific locale. Rambles are held in the Spring and Fall of each year. Since the first Ramble in 1997, these tours have highlighted every region and many individual communities throughout the state. With generous support from the National Trust for Historic Preservation, the 1772 Foundation, and an anonymous donor, in 2015 the Louisiana Trust achieved its long-sought goal of establishing a statewide Revolving Fund and employing a full-time, experienced professional fund director. Within its first year, the fund accepted one donated property and secured options on several others. The first sale with protective easements of a fund property, the 1867 Morehouse College Building and associated acreage in Bastrop, was finalized on September 30, 2016. If you own a historic building you are interested in donating or selling to the Louisiana Trust, we can help. LTHP is able to make improvements to those property it owns. We can also work with owners to place protective easements on their properties, insuring their continued care into the future. Please contact us at 318.267.5220 or lthp.revolvingfund@gmail.com for more information. All donations to the Louisiana Trust for Historic Preservation are tax-deductible to the fullest extent of the law.